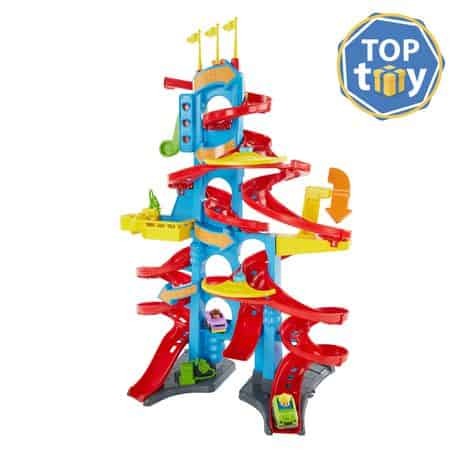 • Over 3 feet with 3 different tracks—the tallest Wheelies track set ever! • Fill up & fix up stations and a spinning arrow along the way! Shop online at Walmart Canada here.